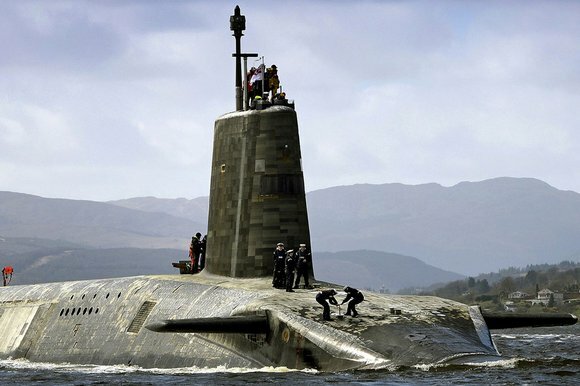 Americans in frame to build new Trident submarines? Defence officials are considering the appointment of an American contractor to run the construction of Britain’s four new nuclear missile submarines. The Ministry of Defence confirmed last week that it was looking to shake up the procurement process for the planned £20bn project, which is highly contentious politically.